i've been up here... but not for christmas in over ten years. click on either of these pictures to see more. 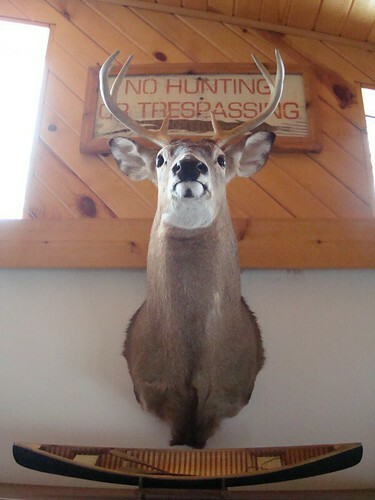 my dad bragged about a friend of his who stole this sign from somewhere in the Dakotas.. or Iowa... or Idaho? what the heck- HIPSTERS do these things in NYC ?!?!?! 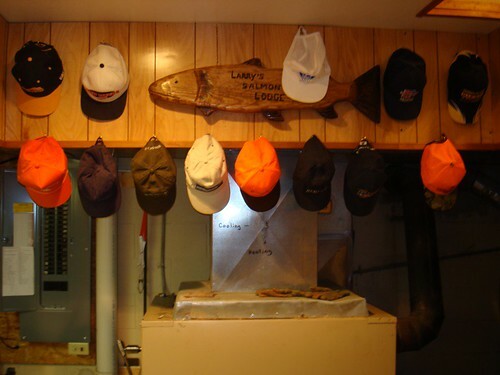 And you know Nayland (and many others ) collect hunter's / truckers / sports caps..